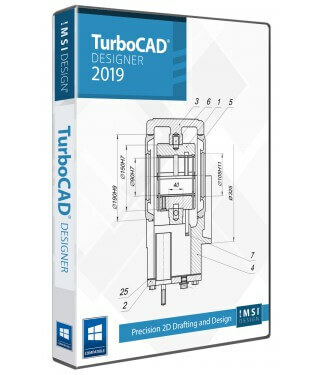 TurboCAD Designer 2019 employs a large selection of line, arc, curve, and spline tools, so that you’ve always got the right tool for the job. 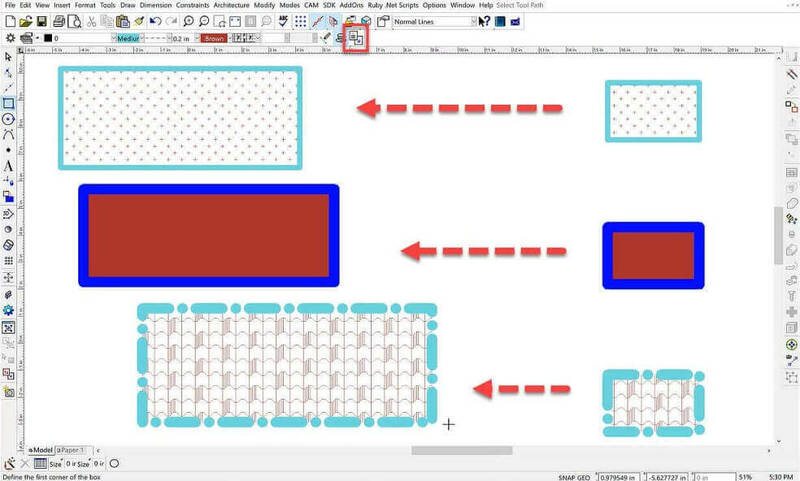 When used with TurboCAD’s snaps, modification tools, and drawing aids you will be able to quickly draft and document your designs with no restrictions. 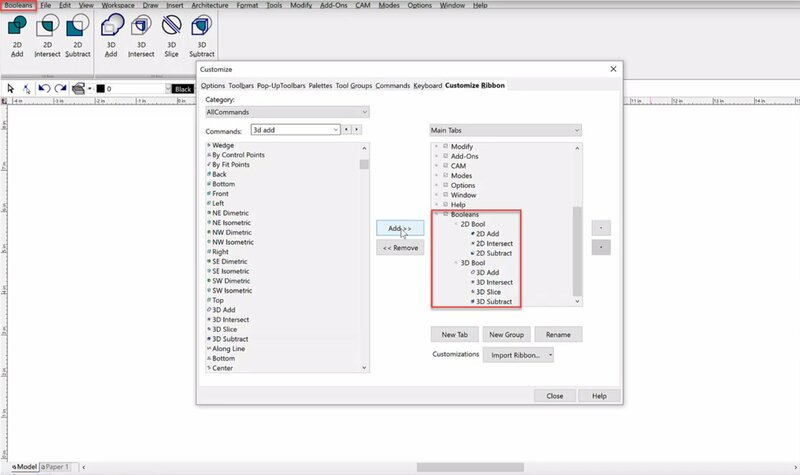 Sharing your files with others and among other programs is easy. 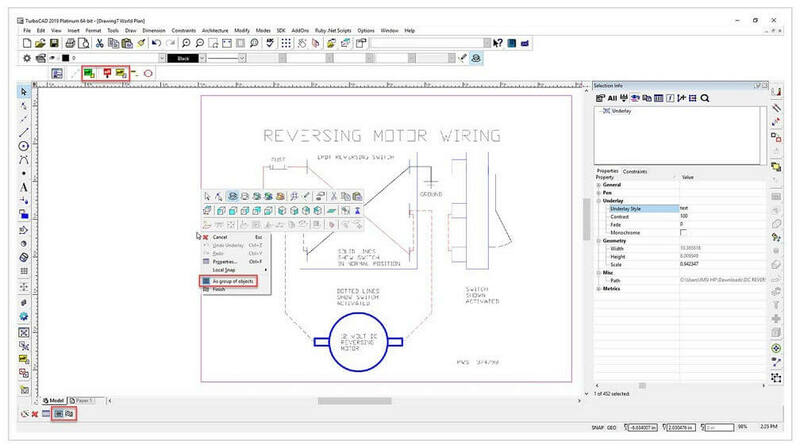 TurboCAD supports the most current and popular industry-standard file formats including the latest DWG/DXF Read/Write Filters for working with AutoCAD® 2019. Reset All has been improved to now include fonts. A new Local Menu item has been added to the Edit tool which highlights the end points on non-closed objects with vertex counts of > 2. 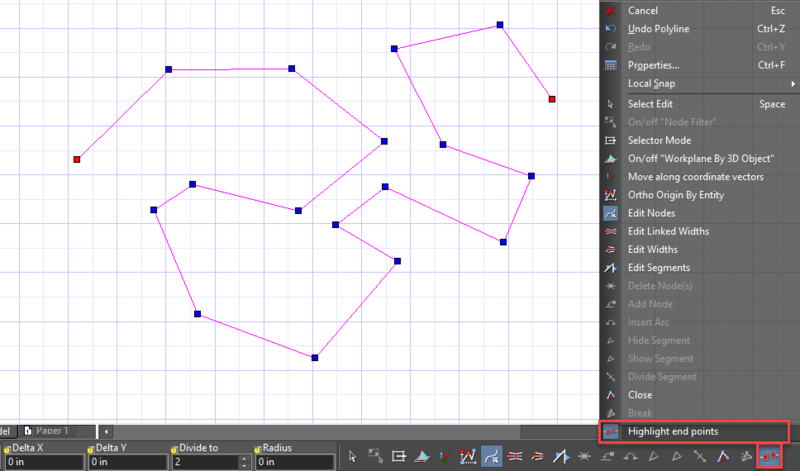 Supported Object Types include Polylines, 3D Polylines, Double Lines, Walls, Bezier and Spline Curve. 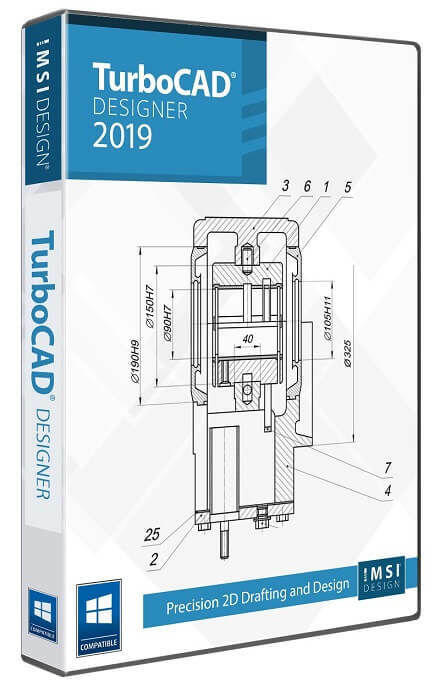 TurboCAD Designer 2019 is delivered in a 64-bit version to take full advantage of your hardware’s available computer memory to load, process, and render CAD files. 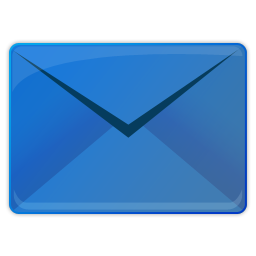 A 32-bit version is also available if required by your hardware.